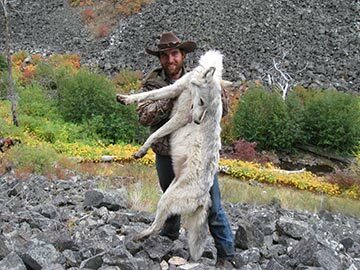 Idaho's top rated guide and outfitter. 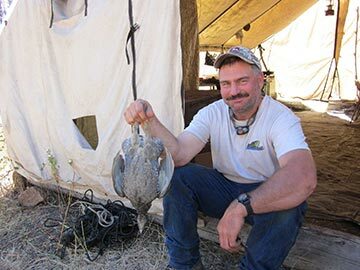 Backcountry fishing trips in the Idaho wilderness. 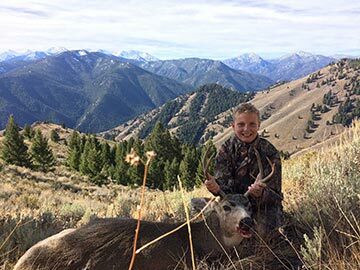 Travis and Brenda Bullock, owners of Mile High Outfitters, live in Challis, Idaho and are the backbone of this elk, mule deer, black bear and mountain lion outfitting and guide business. They offer both fly in and pack in hunting and fishing trips into the Frank Church Wilderness and the Salmon River Mountains. Travis started working for Con Hourihan at Taylor Ranch Outfitters and Scott Farr at Wilderness Outfitters in 1984 when he was 15 years old. He and Brenda bought Mile High Outfitters in 1995. Since then, they have added three other businesses to their operation including the old Big Creek Lodge area, the Lucky Boy Outfitters area which was the original White Cloud Outfitters area and a portion of the Gary Madsen, 4x4 Outfitters area. Combined, Mile High has approximately six hundred and fifty square miles of hunting and fishing area in the Frank Church Wilderness and the Salmon River Mountains. between Stanley and Challis between the Salmon River Mountains, the Sawtooth Mountains and the Boulder/White Cloud mountains. 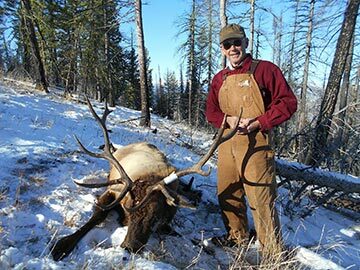 Our front range hunts are in fish and game units 36 and 36-B which are part of the Sawtooth and Salmon elk Zones. There are over 150 miles of streams and 20 high mountain lakes to fish in Mile High Outfitters’ exclusive guiding and outfitting area. Travis and Brenda’s two boys, Charlie and Clay Bullock are the 4th generation of Bullocks to hunt and fish the same area. 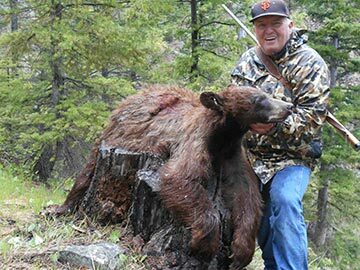 Their great grandfather, Claude Bullock took their grandfather Craig elk hunting on Big Creek in 1957; back when it was known as the Idaho Primitive area. Each year Travis, Charlie and Clay break one or two horses and mules to add to the forty head of stock in their pack string. Brenda takes care of the office and keeps her three boys in line. 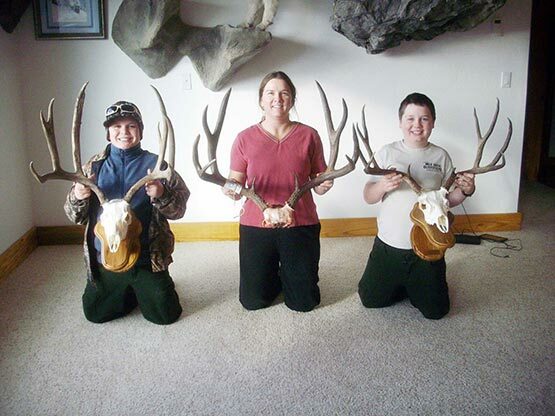 This family does everything it can to make your wilderness hunting and fishing trip enjoyable and safe. They maintain their string of horses, mules, riding saddles, pack equipment, tents, trucks, trailers, snowmobiles and ATVs constantly. Mile High guides are experienced in horsemanship and eager to help. 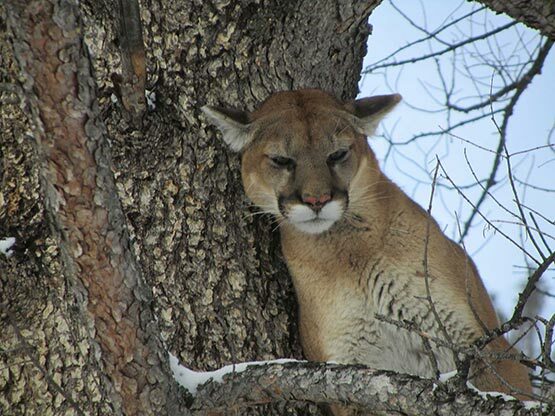 They have eyes like an eagle, are in good shape and are experienced at spotting and stalking game. They understand that most hunters will not be able to keep up and they are professional enough to let you go at your own pace but please- no whining. 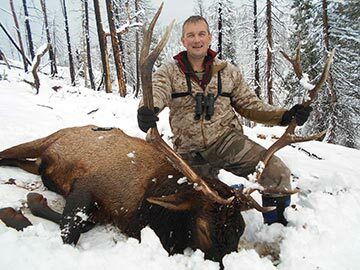 Mile High, through the Idaho Department of Fish and Game and the Idaho Outfitters and Guides Licensing Board, has an allocation of guaranteed non-resident elk and deer tags. Mile High is insured, bonded, a member of the Idaho Outfitters and Guides Association, permitted on the Challis BLM, Salmon/Challis Forest and Krassel Ranger district on the Payette Forest and is licensed by the Idaho Outfitters and Guides Licensing Board- license number 7940. 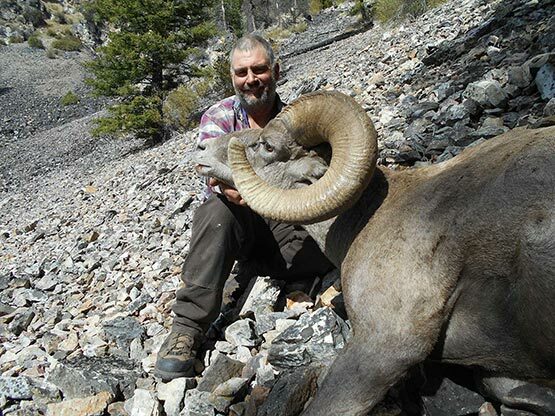 If you book a trip with Mile High Outfitters, you will be required to fill out a contract. This contract protects both you and Mile High. It gives the specific trip dates, where to show up and exact costs. Our insurance company also requires an acknowledgement of risk form be filled out by each guest. Mile High will send a recommended gear list for your trip and there are two videos on this site that go over some of the items you may or may not need during your hunting or fishing trip.  Mile High Outfitters has an allocation of guaranteed elk and deer tags for our clients.